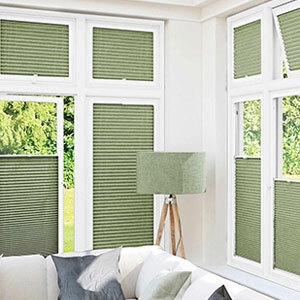 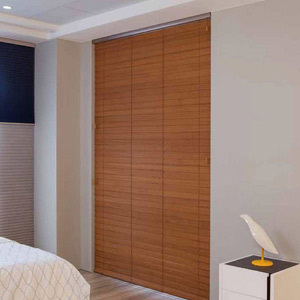 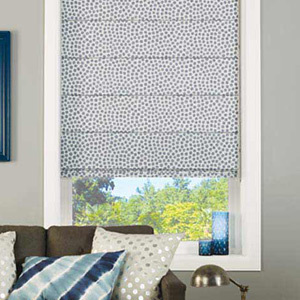 Rimini Blinds is Dubai based company specialised in Blinds, Curtains and Shutters. 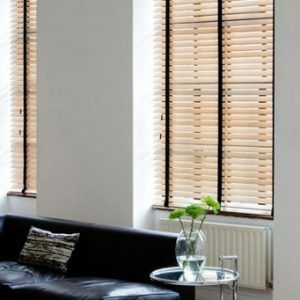 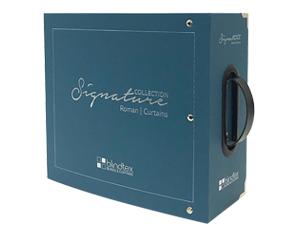 We provide all types of blinds, curtains and shutters. 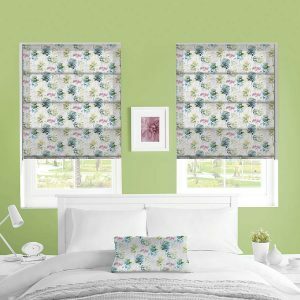 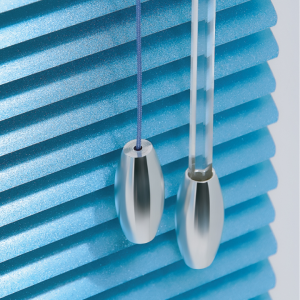 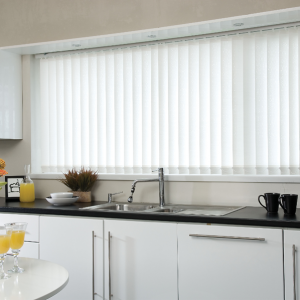 Our blinds are made to give your home a unique and cosy look. 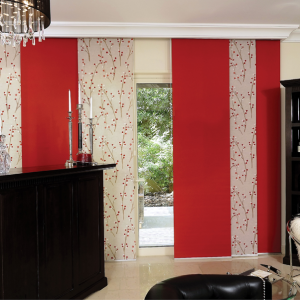 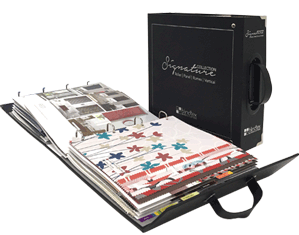 We can take care of every aspect of your interior design needs. 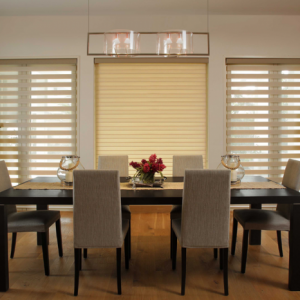 At Rimini Blinds, we are proud to supply and fit a wide range of high quality blinds all over Dubai to many customers for many years. 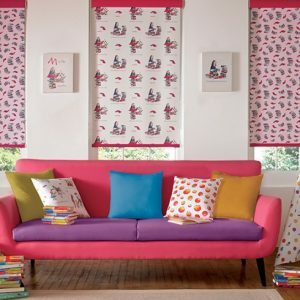 Large collections and widest range, professional Advisors will help you with innovative and creative ideas that can suit both your needs and budget and help you transform your home to a piece of art.